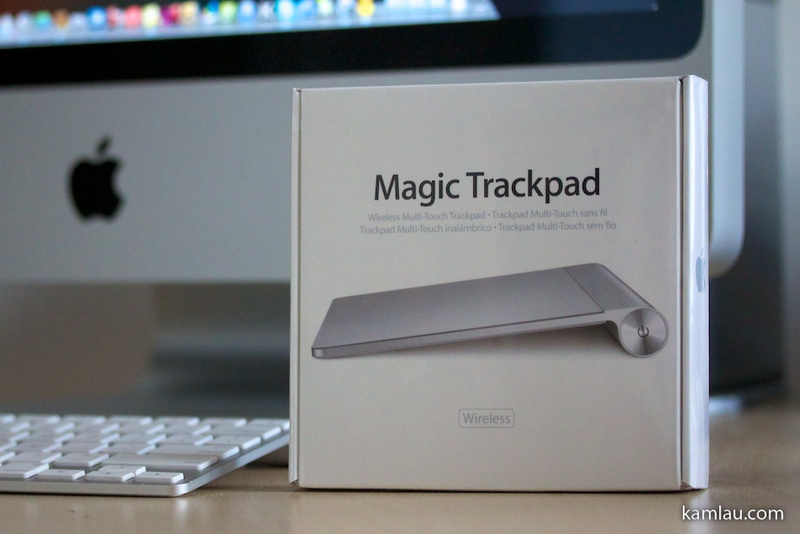 Finally decided to get the Magic Trackpad in anticipation of OSX Lion’s new gesture support in Safari and Full Screen Apps. 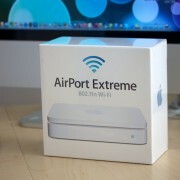 It was pretty impressive during their WWDC Key Note back in June. Compu2000 in Canada has this item on sale for $61 instead of the regular price of $69 so it wasn’t too difficult of a choice really. 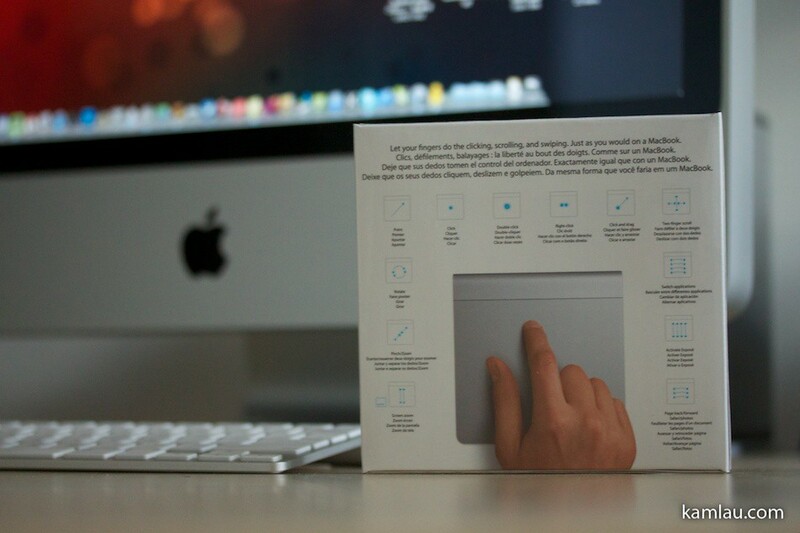 On the back of the box, it tells you all sorts of gesture the Magic Trackpad supports. 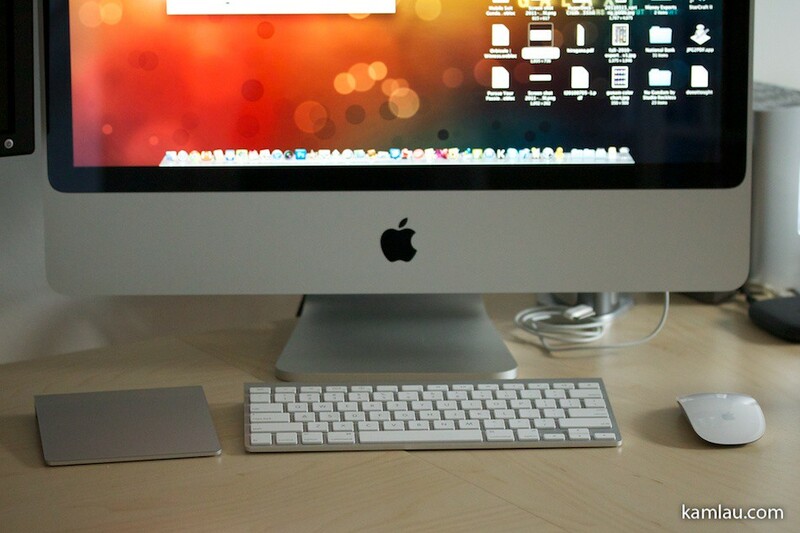 Some are more difficult to use, like four finger swipe, but most of the others should not take too long to memorize and be part of the routine. 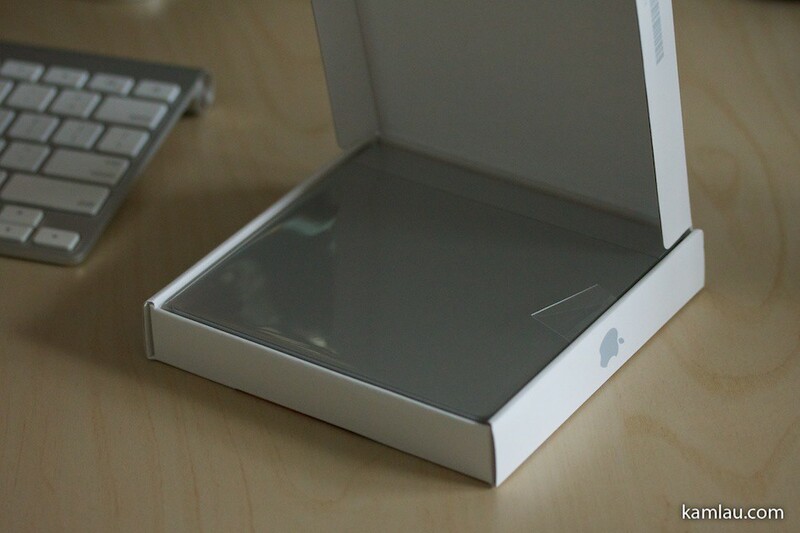 As always, you can expect the minimal packaging from Apple. 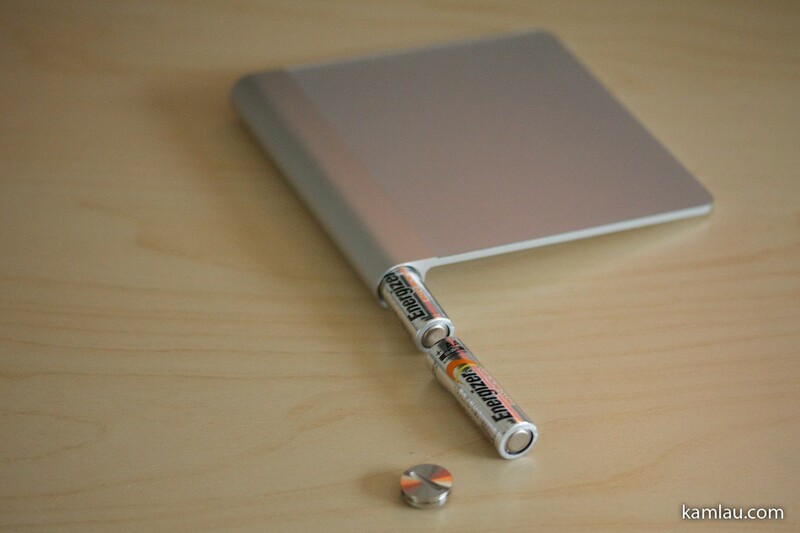 Unlike most electronics these days which do not come with batteries, the Apple Magic Trackpad comes with batteries included. 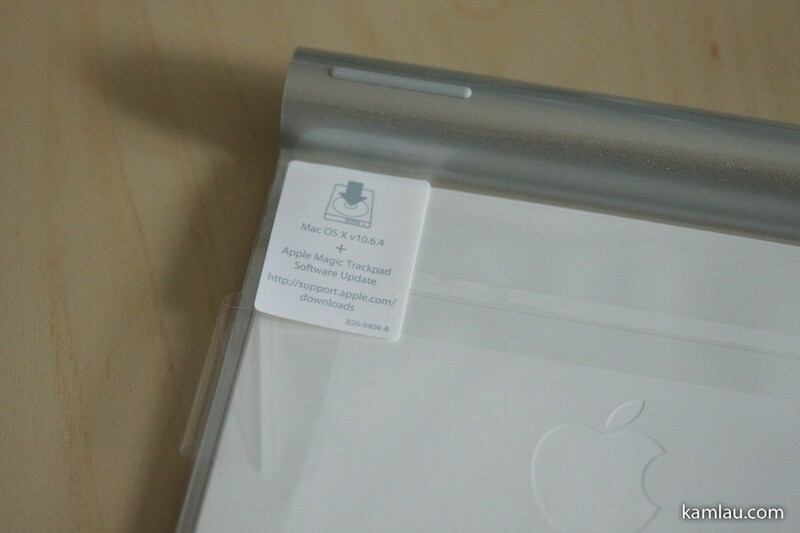 Apart from the very fine print on the side of the box, there is an extra label on the bottom of the Magic Trackpad to remind you that you will need OSX v10.6.4 in order to have support. 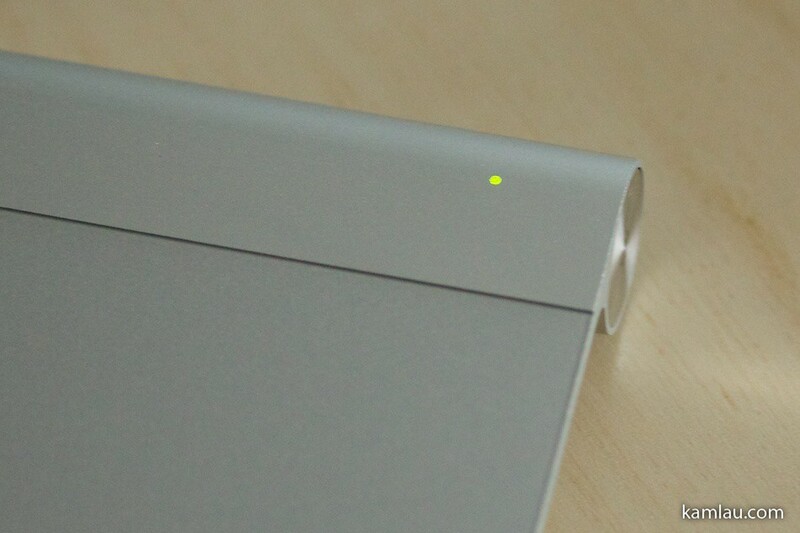 When you are ready, press the power button on the right of the Magic Trackpad and a green LED light shines through the otherwise opaque looking aluminum body. 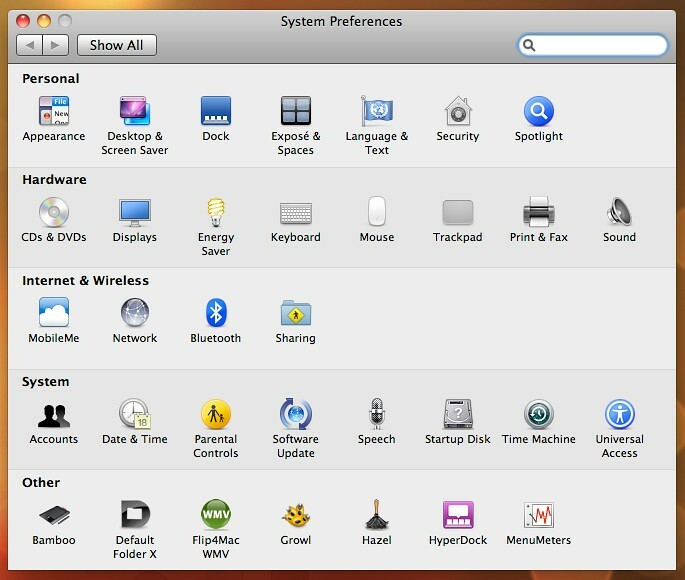 In System Preferences, you will find the Trackpad preference pane. 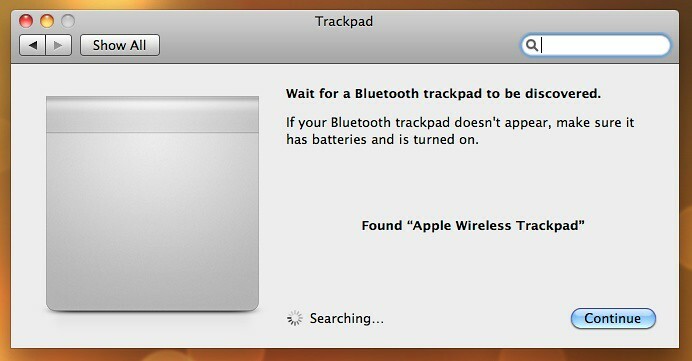 Once connected via Bluetooth, the Apple Wireless Trackpad will show in the preference pane. 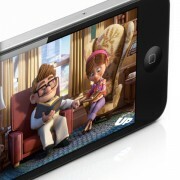 And you will be able to configure the different gestures and learn from the on-screen video how to use the gestures. 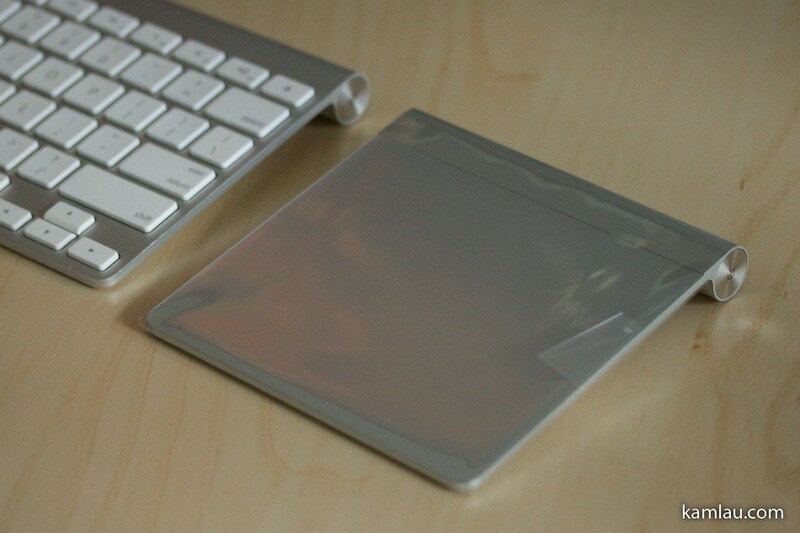 Now I am looking forward to utilizing the trackpad on OSX Lion when it is released, hopefully, next week? 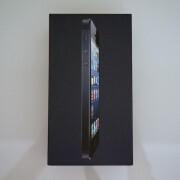 I’ve been trying to find an excuse to buy this ever since it came out. I too thought LION will be a great excuse to get this. 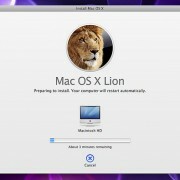 But just read a bad review on Lion on Gizmodo. 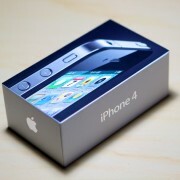 Hope it won’t be so bad. 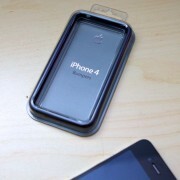 Ah yes, just read that from Gizmodo, too. 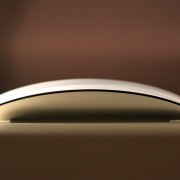 I hope the Magic Trackpad will be useful in Lion as I really like how Safari pages can be flipped by gestures… Maybe the same thing can be accomplished by the Magic Mouse but until Lion comes out, it is difficult to imagine how well the gestures work out of each touch device….